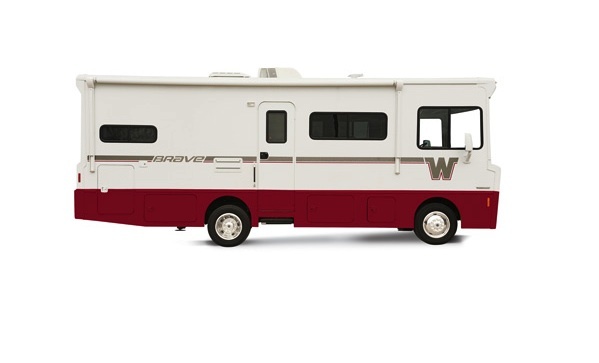 Well, now that the Boomers are retiring and flush, Winnebago is bringing back the motorhome of their youth. The 2015 Winnebago has the flying W and profile of the original, sans original price—the new model will set you back at least $95,000 instead of $4,000. New models mean new technology, though, and this guy has a bluetooth sound system, a GPS, and modern gear under the hood.